Using essential oils is a great way of supporting yourself through the good, bad and ugly of our cycle. Simply using a few drops into an oil diffuser, blending it in with some base oil and applying to your tummy, or mixing a few drops in a glass of milk and through the bath (just to be straight, mixing essential oil with mild isn’t the best, but it’s better than straight in the bath). 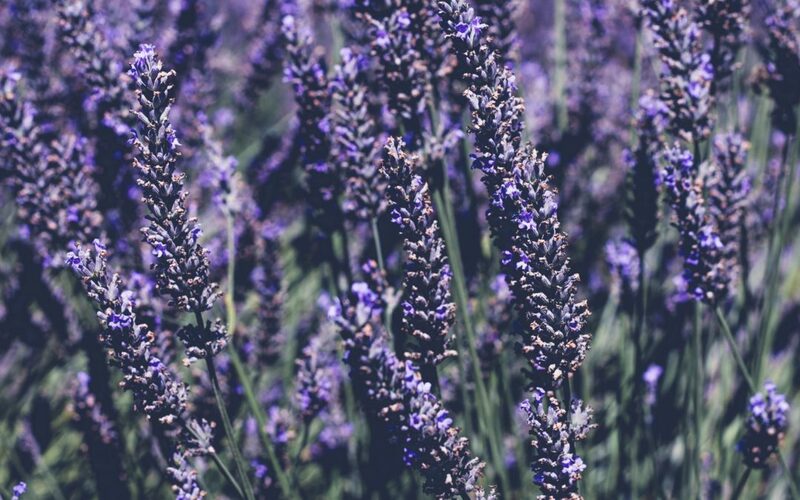 Sometimes I just want to smell the relaxing scent of Lavender throughout my home. Combined with Geranium and Clary Sage I feel wrapped in a cosy blanket of loveliness! It balances and calms me and creates a space where I, and all around me, feel a bit loved. This is a perfect blend for when I am in Demeter, around ovulation, when my Earth mother phase (around ovulation). Whereas earlier in my cycle, when I am in Daphne, around day 6 to 12, I want the vibrant and energetic oils to boost my focus, keep me motivated and uplifted. I love to use essentials oils like Lemon, Bergamot, Rosemary and Basil. Daphne is in pre-ovulation around days 6 to 12 of your cycle. Before menstruation, when I am in Persephone I know I can be a little touchy. I can be irritable and rash, but passionate and creative. So I like to burn essential oils that support me at this time. Essential oils like Jasmine, Patchouli, Ylang Ylang and Sweet Orange are some favourites around this time. And when I am in Hecate (day one of your period) and want the world to slow down I reach for Atlas Cedarwood, Australian Sandalwood, Frankincense and Lavender. This blend works really well for me to help me calm down and have a good night sleep. Using essential oils can create a mood, whether in your home or workplace, that helps you through emotions and feelings you are experiencing. The scents can help you to identify and enhance the Emgoddess phase you are in.